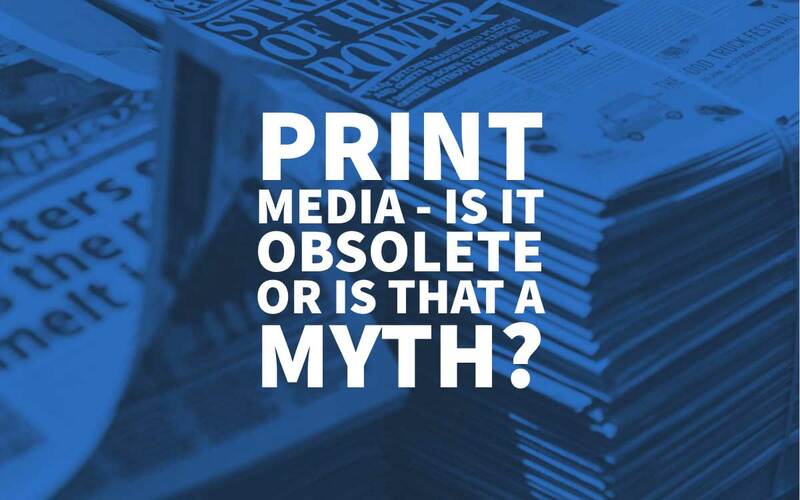 Learn about Print Media - Is It Obsolete or is that a Myth? - Digital vs Traditional Printing Techniques and Examples on the Graphic Design Blog. Learn how to revamp your website to leverage your organinic traffic. Easy techniques that will help you get more traffic to your website. Emerald Colour is a full-service digital design agency in London & Basingstoke. every digital solution we design or build is created and developed with user experience in mind. We make informed design decisions based on market sector, industry best practices and the target produce high-quality Litho, Digital, and Large format printing services. we are an ISO accredited digital printing company, our clients trust us time and again with their brand collateral. We let our portfolio do the talking for us. EC is a creative design agency, our belief in design and its ability to transform is why we do what we do. Our craft, attention to detail and contemporary culture adds value to brands. Balham, London and Basingstoke.